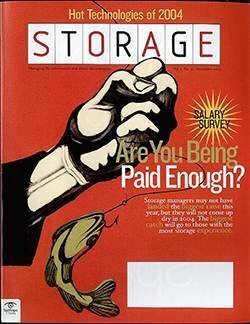 Even as other storage startup companies fail, newcomers have appeared to take on established enterprise vendors. 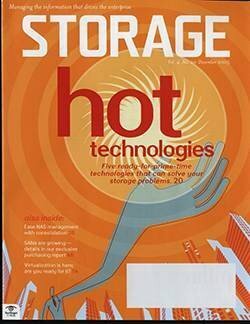 Can they ride the momentum for flash, hybrid cloud and SDS? 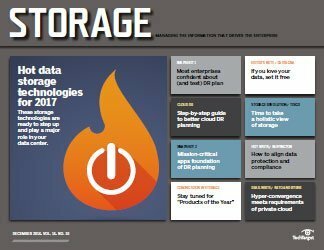 list have launched products that revolve around growth sectors, including flash, hybrid cloud, scale-out file systems and object storage. Their arrival dovetails with the proximate foundering of several vendors that made past years' lists of startups to watch. Among the 2017 casualties were Coho Data, DataGravity and Formation Data Systems. All went belly up or sold off assets last year, signifying the headwinds facing startups. 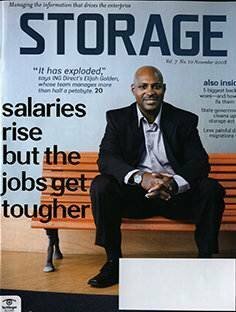 Still, the storage market leaves room for newcomers to make their mark. 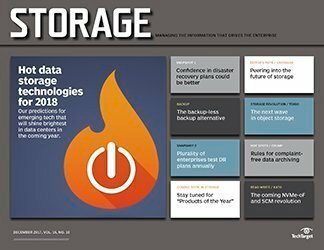 Presented alphabetically, here is our 2018 list of data storage startup companies to watch in the coming months. 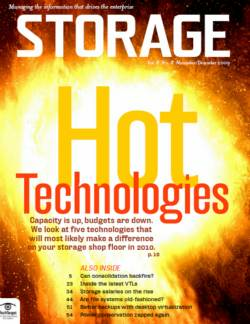 Few storage markets generate as much buzz these days as cloud-based data management. 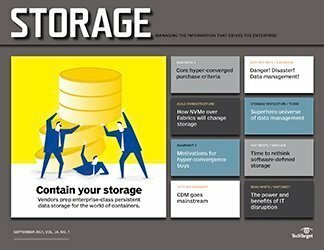 From data protection to big data analytics to retention, use cases for hybrid cloud storage continue to emerge, fueled in part by unrelenting data growth. 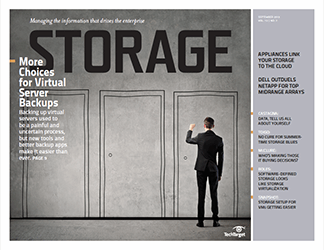 Aparavi set its sights on the midmarket, with a three-tiered platform consisting of a virtual appliance, an on-premises hardware client and client-side software. 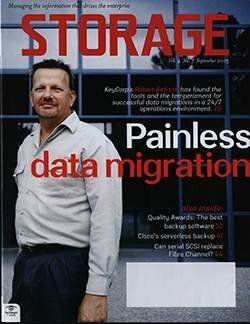 Aparavi provides hosting, but customers have the option to back up with direct-attached storage, in a private cloud or with Amazon-compatible object storage. 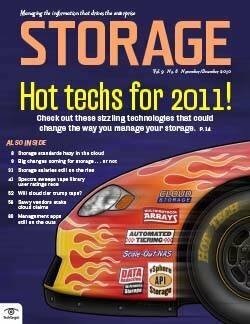 The web-hosted appliance applies file deduplication and byte-level increments with delta differencing to data. The client software runs on a protected file server that enforces AES-256 encryption and doubles as a recovery target for quick restores. 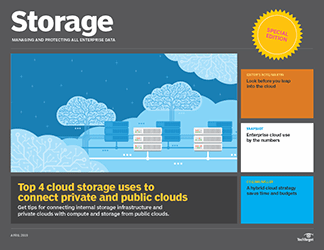 The product provides point-in-time recovery from multiple clouds and on-premises storage environments. The vendor claimed its platform eliminates the need for a data set to reside at a single location, yet provides a singular view of data scattered in numerous silos. 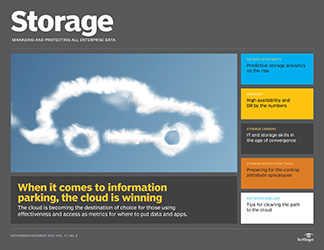 Data moves between clouds without interruption via Aparavi's open data format. Aside from remote office backup, Aparavi targets cloud providers looking to offer compliance as a service. 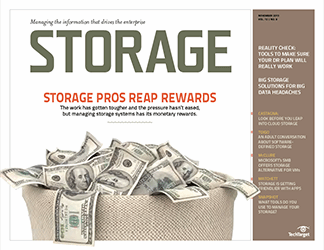 Aparavi hopes to make its mark by offering a lower-priced alternative to cloud storage giants Amazon, Google and Microsoft, but success is far from guaranteed. 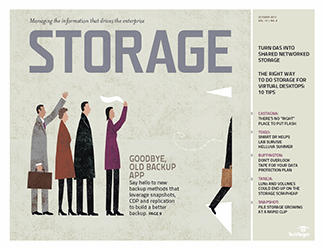 Backup is evolving into high availability, and Aparavi must forge its place in a market dominated by established players and emerging secondary storage platforms like Cohesity and Rubrik. Why we're paying attention: Is the pendulum swinging back to hardware differentiation? 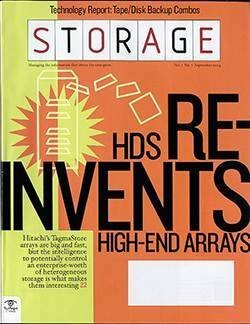 Software-defined storage systems are based on x86 server technology, a departure from custom hardware-based field-programmable gate arrays (FPGAs). 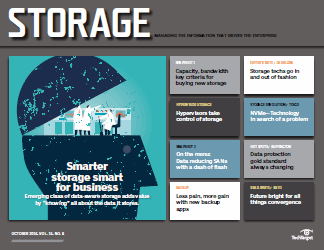 Data storage startup vendor Attala has launched a system that blends the two technologies and overlays its storage hardware with automated flash management. 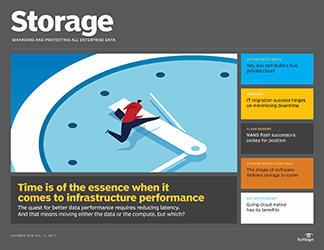 The Attala High Performance Composable Storage Infrastructure consists of FPGAs stitched together in a nonvolatile memory express (NVMe) flash fabric. The agentless and serverless configuration divides the flash pool for multi-tenant workloads running on bare metal, as containers or in virtual machines (VMs). 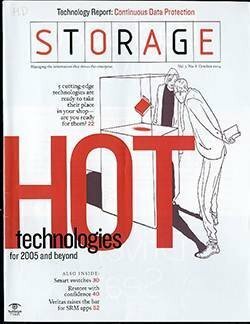 Attala based its design on an Intel Altera chipset housed within a standard storage enclosure. The chips provide the foundation for a series of FPGAs that replace traditional CPU functions. Some FPGAs handle compute processing and network intelligence, including emulating PCIe hardware. 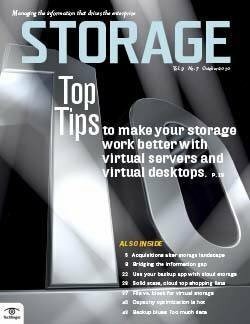 Others provide a storage target for data written to NVMe flash. FPGA-powered host interfaces communicate with scale-out data nodes via a Remote Direct Memory Access over Converged Memory v2 NVMe network layer. 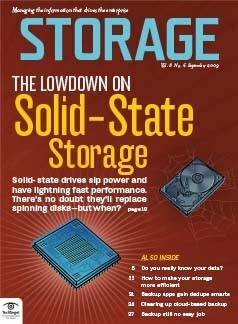 Attala claimed its approach unlocks the underlying performance of SSDs, allowing you to share flash capacity across a cluster at full network speed. The hardware includes a dual data path and replication across SSDs for data integrity and redundancy. 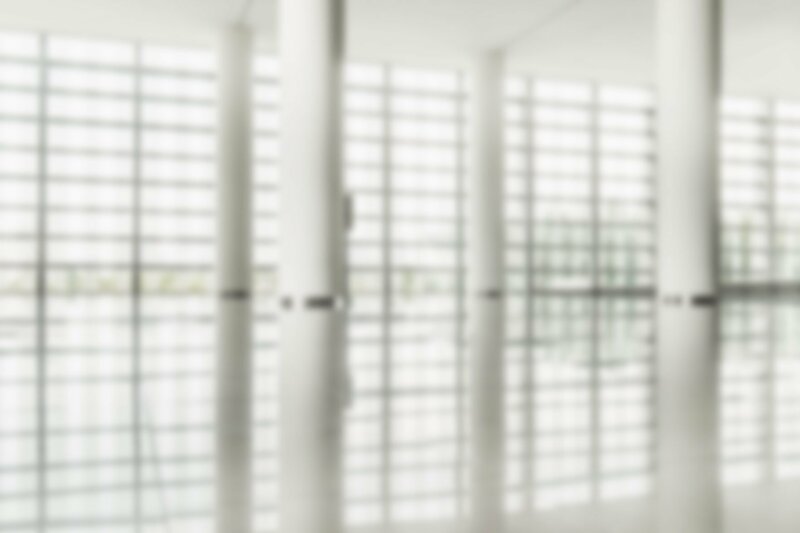 Real-time monitoring and quality of service are native to the Attala OS. 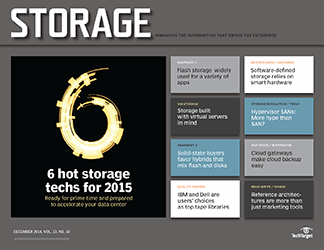 In November, Attala launched petabyte-scale systems for high-performance computing. The new systems, scheduled for general availability in 2018, are based on Super Micro Computer servers and Intel Optane- and 3D NAND-based SSDs. 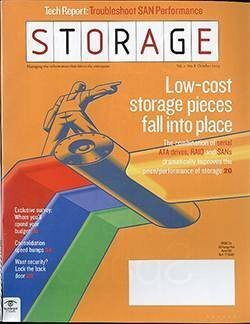 Software-only Elastifile markets a distributed file system optimized for flash and cloud storage. 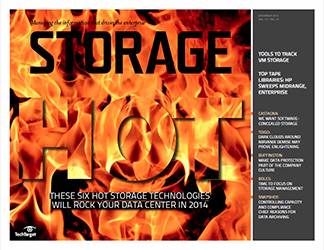 The objective is to run hot data in flash and reserve the cloud for inactive data. Elastifile Cloud File System (ECFS) software installs on local, flash-based server nodes. A cloud connector fabric transparently moves local data to and from cloud environments. 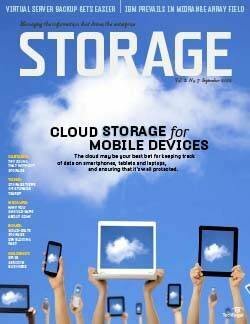 Users can access file workloads from any storage location. 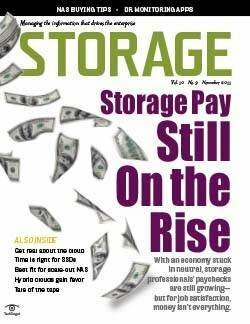 The storage market leaves room for newcomers to make their mark. 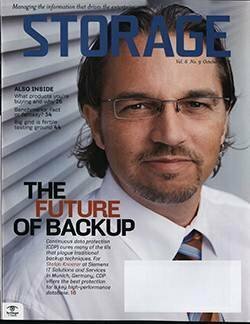 Architecturally, ECFS deploys a lightweight virtual controller on each server, which aggregates and presents server-side flash capacity as a Portable Operating System Interface (POSIX)-compliant global namespace. The virtual controller allows applications to mount ECFS and distributes granular file and directory ownership among nodes. ECFS controllers also handle back-end replication among nodes. 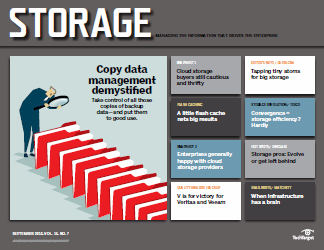 Elastifile was built to use flash as the underlying storage to address metadata bottlenecks. The ECFS patented algorithm divides metadata management among clustered nodes. Dynamic metadata ownership addresses node failure, load balancing and consensus-based data placement. 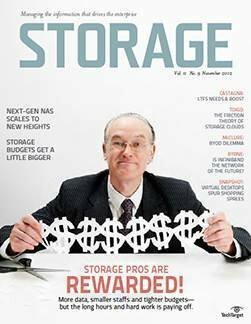 Elastifile has received more than $65 million in funding, including venture capital and institutional investment from leading storage vendors. Cisco, Dell EMC, Lenovo and Western Digital have stakes in the Israeli startup. 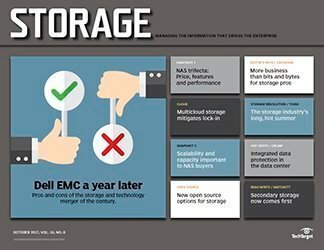 Dell EMC sells PowerEdge servers with Elastifile software installed; look for the startup to pursue similar partnerships with other strategic investors. 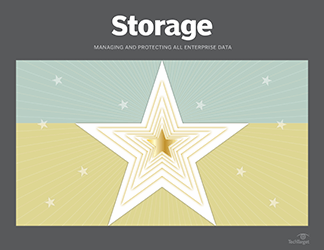 Giving enterprises an Amazon-like experience on premises is a common refrain among data storage startup vendors. In that regard, Elastifile goes head to head with established providers as well as Velostrata -- a startup we started watching in 2016 -- and others. 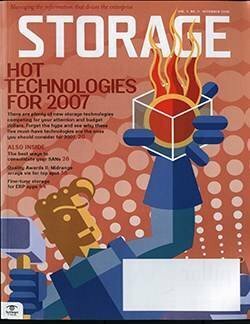 Fending off competitors is one challenge, but like its fellow software-as-a-service brethren, Elastifile must also persuade enterprises to trust the hybrid cloud for primary storage workloads. 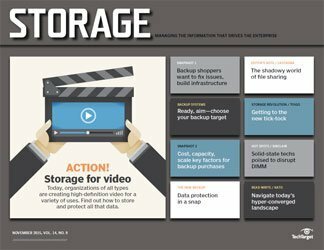 Startup Minio is targeting a niche for community-developed object storage that tethers to Amazon Simple Storage Service (S3). Minio is intended for unstructured data. 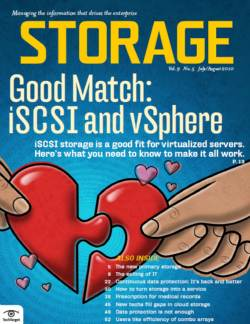 It stores and backs up data, such as containers, log files, photos, videos and VM images. 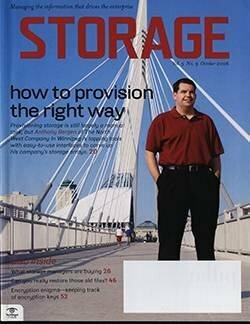 Its object storage can be deployed as a single tenant, as a multi-tenant architecture or as a distributed model sharing a single common mount point. Minio enables systems to access files and objects simultaneously via POSIX and RESTful (representational state transfer-based) S3 APIs. 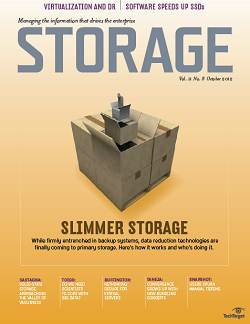 CEO and co-founder Anand Babu Periasamy has a pedigree in scale-out storage. Before launching Minio, Periasamy helped create the open source GlusterFS file system, which Red Hat snapped up in 2011 for $136 million. 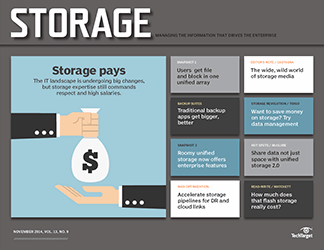 An embrace by developers is a reasonable start for Minio, but forging an identity in the heavily populated object storage market will dictate long-term survival. Morro Data CloudNAS combines the startup's proprietary CacheDrive gateway appliance and distributed global file system. The hardware gateway is an on-premises cache that assumes the job of a NAS filer, with the key addition of synchronizing files to the cloud. The system lets users at multiple locations collaborate and share files. 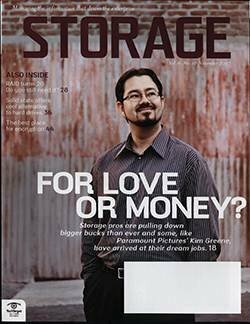 CEO Paul Tien launched Morro Data in 2013 before bringing its engineered storage gear to market. 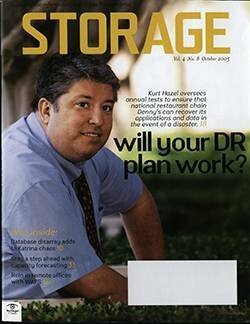 Tien was CEO of Infrant Technologies, which developed ReadyNAS storage gear. 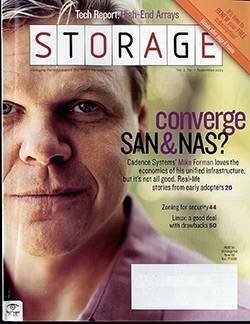 He sold Infrant to Netgear for $60 million in 2007. 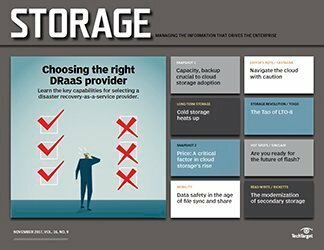 With Morro Data, Tien re-entered a NAS market that's changing due to pressure from a growing cadre of object storage vendors. CacheDrive presents itself to applications as a NAS device via a standard messaging block protocol interface. End users can access files at LAN speed via a drive-letter interface. Heavily accessed data remains on the appliance. CacheDrive also accelerates the transfer of older files to an Amazon S3 or Backblaze B2 object store to support backup and disaster recovery. 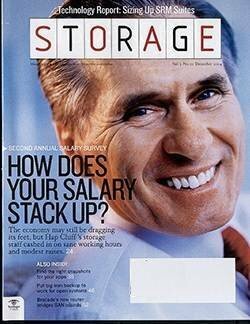 Pricing for CacheDrive appliances starts at $499 per unit. 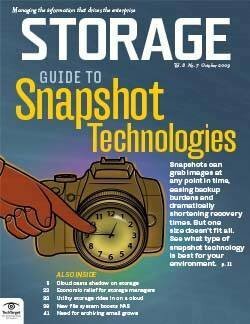 Customers can pick disk or flash media. 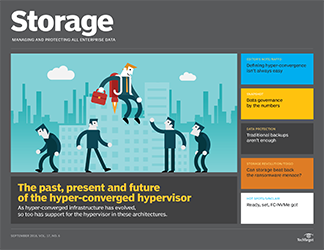 The highest capacity enterprise model is the CacheDrive V100 with a 128 TB cache size. The CloudNAS enterprise plan costs $149 per month and supports 500 devices, which includes a terabyte of Morro cloud storage. 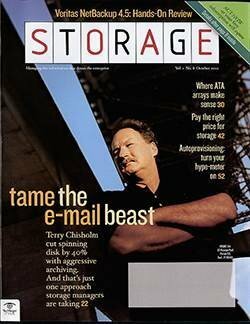 That does not include a file services fee of $15 per terabyte per month. 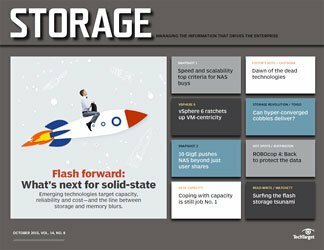 Armed with nearly $55 million in private funding, data storage startup hopeful Vexata plunged into the hotly contested NVMe flash storage market. Founders Surya Varanasi and Zahid Hussain hooked up after each served in executive roles at EMC and VMware. 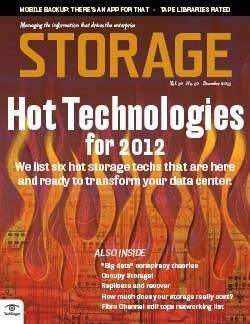 Vexata is among a group of startups with storage gear designed to exploit NVMe flash in servers. 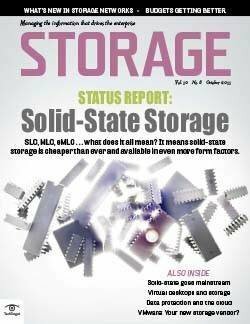 The emerging NVMe standard promises massive scalability by allowing PCIe cards to be inserted in unused server slots. PCIe-enabled flash allows an application to sidestep network hops and communicate directly with storage. Vexata VX-100 arrays and VX-Stack application-centric appliances are shipping now. The Vexata VX Series array hardware includes a Super Micro motherboard and standard off-the-shelf controllers, with a plug-and-play FPGA module that slides into a standard PCIe server slot. The Vexata Active Data Fabric segregates the control and data planes, classifying applications based on the level of active data they consume. 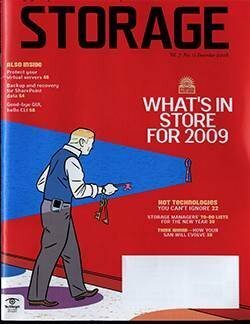 Those that work on active data get top priority for flash. The VX-OS controller is the brains behind the system. Vexata doesn't use caching or tiering. The algorithm focuses on making data available at low latency and high throughput, with localized SSD scheduling. 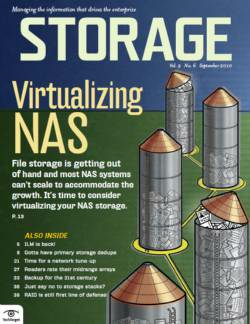 Vexata uses an N+2 RAID 6 architecture that includes clones, encryption, erasure coding, thin provisioning and snapshots. 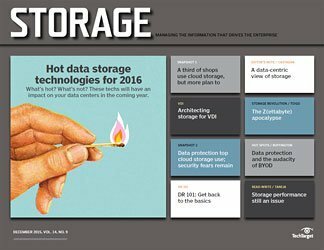 Hussain said Vexata has done something "very different" with its NVMe flash architecture. It's too soon to tell if he's right. 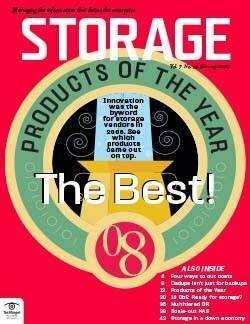 Other NVMe flash hopefuls make similar claims, including E8 Storage, which made our 2016 list of startups to watch. 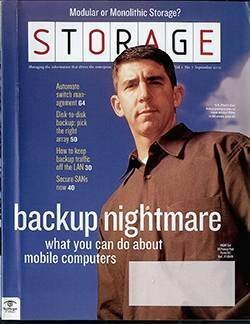 What happens when two founders of cloud backup pioneer Carbonite launch an enterprise company in the red-hot growth area of cloud storage? You get Wasabi Technologies, which came out of stealth in 2017, aiming to siphon business from Amazon Web Services (AWS) by offering a lower-priced alternative. 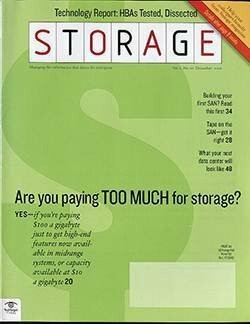 Founders David Friend and Jeff Flowers, CTO, claimed Wasabi's object storage is six times faster than AWS and billed at a flat monthly fee of 0.39 cents per gigabyte, about 80% less than AWS storage pricing. 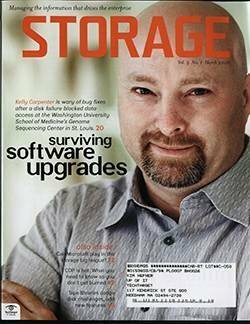 Wasabi marks Flowers' second venture to take on AWS object storage. 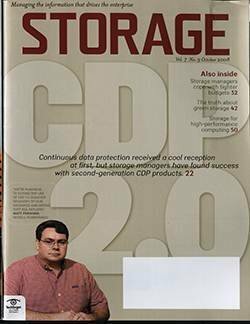 He launched Storiant, which earned a spot on our 2015 startups to watch list, to sell cold storage for unstructured data. 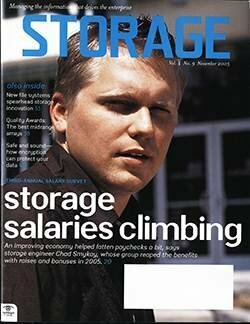 Carbonite parlayed fixed pricing to a leading position in consumer backup a decade ago. A 30-day trial period gives customers 1 TB of Wasabi storage. 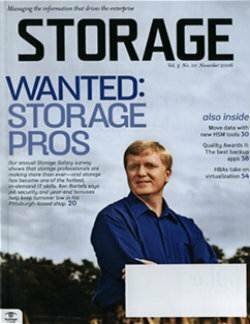 Wasabi sells storage from leased data centers. Its platform connects to AWS object storage via any S3-compatible gateway. 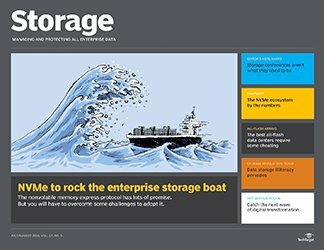 In addition to claims of lower-priced storage, Wasabi does not charge for puts, gets and copy requests from AWS compute; however, data ingress is 4 cents per gigabyte, and that could add up as customers start to access more data from the rest of the AWS universe. For compliance, customers have the option to create immutable storage buckets to guard against accidental deletion or malware. Wasabi is worth watching, if for no other reason than its attempt to play David to Amazon's Goliath. 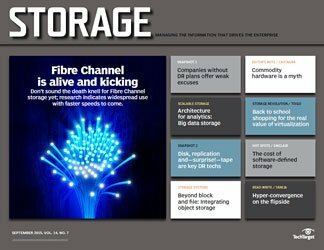 WekaIO takes the software-defined storage (SDS) concept to its natural conclusion: large-scale deployments for real-time data analytics. 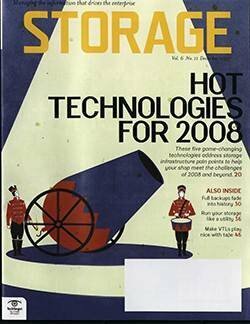 The startup's Matrix parallel file system runs in containers or on industry-standard servers and zeroes in on the pressing need of big data outfits to crunch billions of small files without surrendering performance. 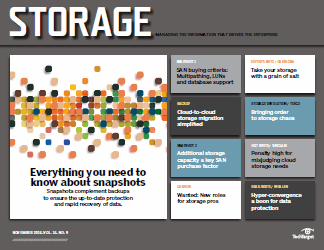 WekaIO Matrix combines flash performance, cloud-like scalability and ease of use of file-based storage. Customers can deploy WekaIO Matrix on flash-enabled local servers, as cloud instances hosted in Amazon object storage or as a hybrid combination. 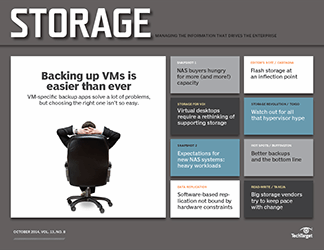 The Matrix platform virtualizes storage to sidestep performance silos typical with most NAS and SAN architectures. 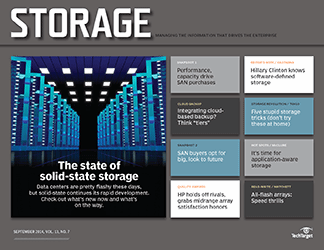 Hosted applications in the cluster see the all-flash capacity pool as a single namespace. WekaIO tiers colder data to S3- or Swift-based cloud storage. 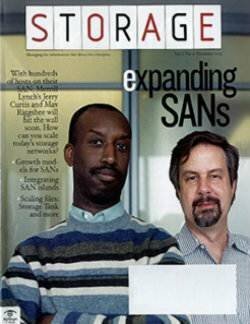 Shared Ethernet infrastructure keeps latency to a minimum. Processing occurs in parallel to enable a single POSIX-compliant directory to accommodate about 6 trillion files. WekaIO uses an N+4 scheme for data protection. As is common with SDS products, WekaIO Matrix enables capacity and performance to scale independently, making it a fit for analytics and high-performance computing. Founded in 2013 by Liran Zvibel, Maor Ben-Dayan and Omri Palmon, WekaIO developed what it calls a hardware-independent storage platform. 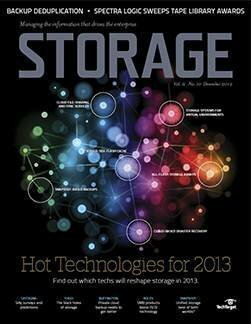 The company is the trio's second data storage startup initiative. 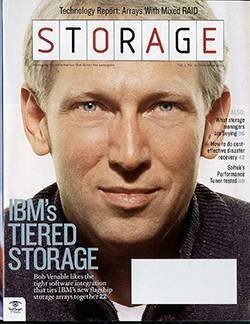 They launched grid-based storage specialist XIV, which IBM acquired in 2008. Since its launch, WekaIO has received $42 million in funding from a consortium of institutional investors. 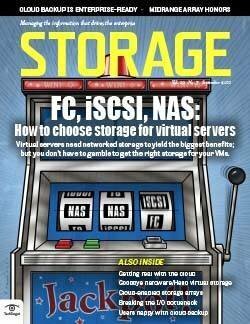 Which data storage market startup vendors on our list have the best chance to succeed and why? Well, you have to like Wasabi for the simple reason that they have taken on AWS with aggressive pricing coupled with some patent-pending file system magic that allows Wasabi to directly control how the HDDs write data which gives them a speed edge too. I do like the fact that Cloudian can tier data to Wasabi. 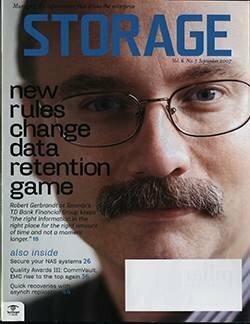 David Friend and Jeff Flowers have enjoyed previous storage business success at Carbonite. Wasabi could be their next success. Yes i think it will be another Storiant. Where is the DC in the UK? Or Europe for that matter? 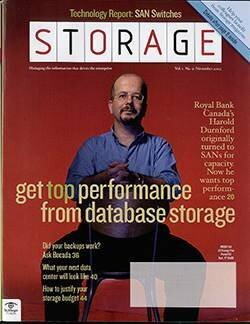 "Wasabi sells storage from leased data centers." Should make everyone a little uneasy.